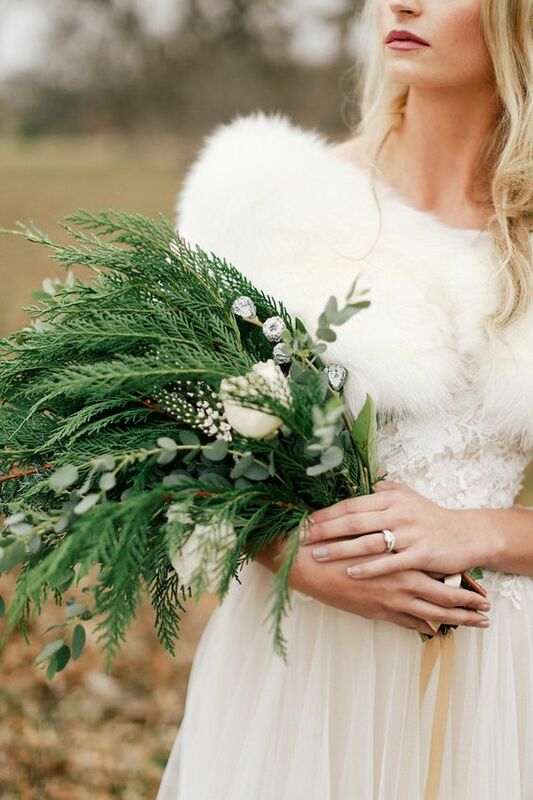 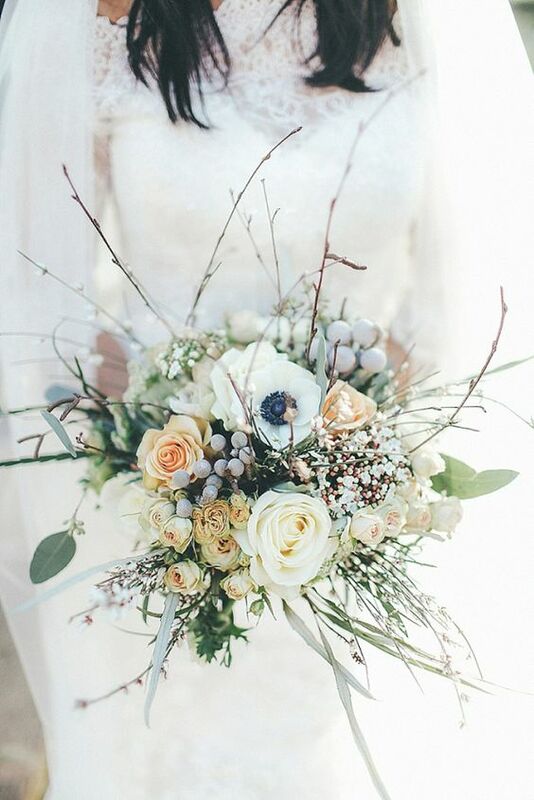 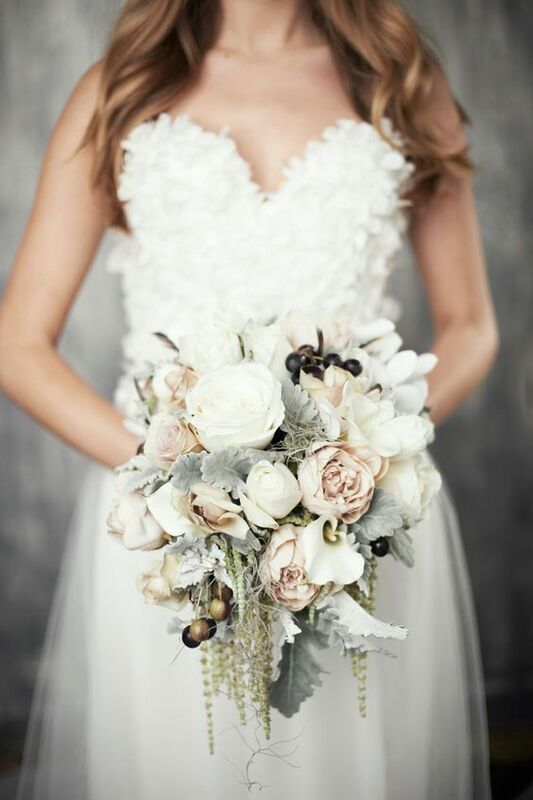 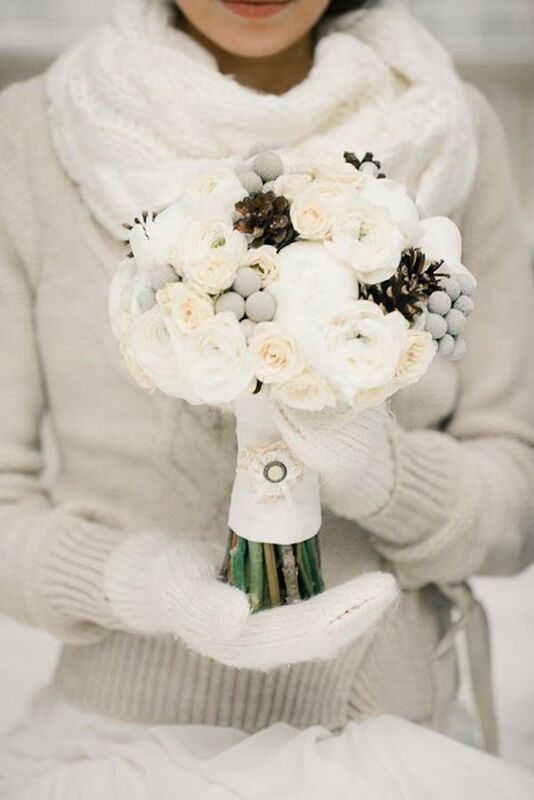 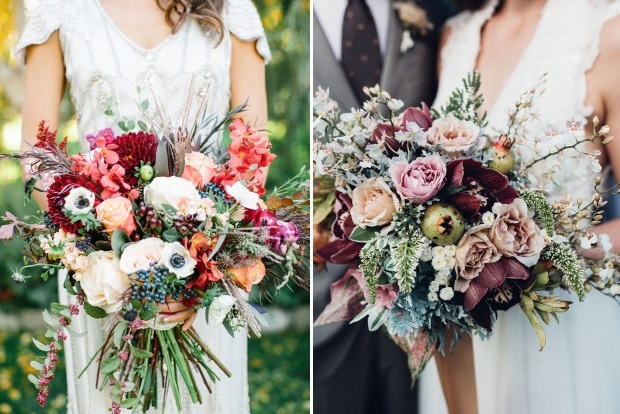 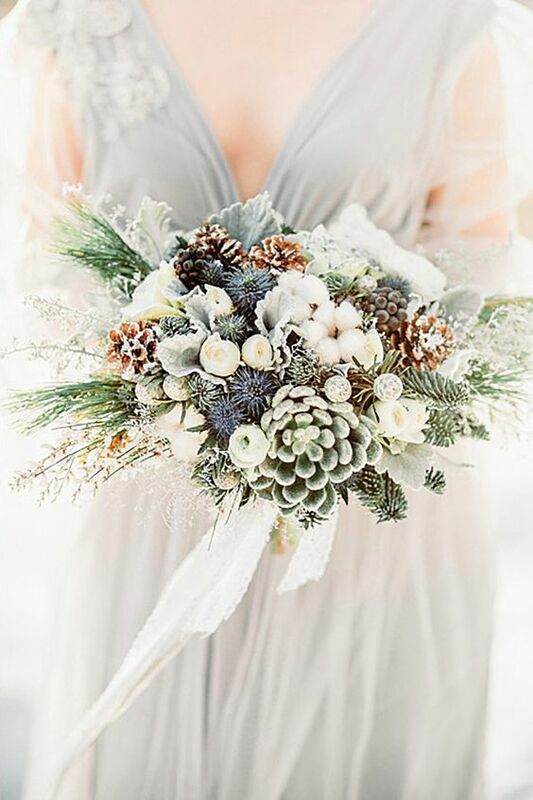 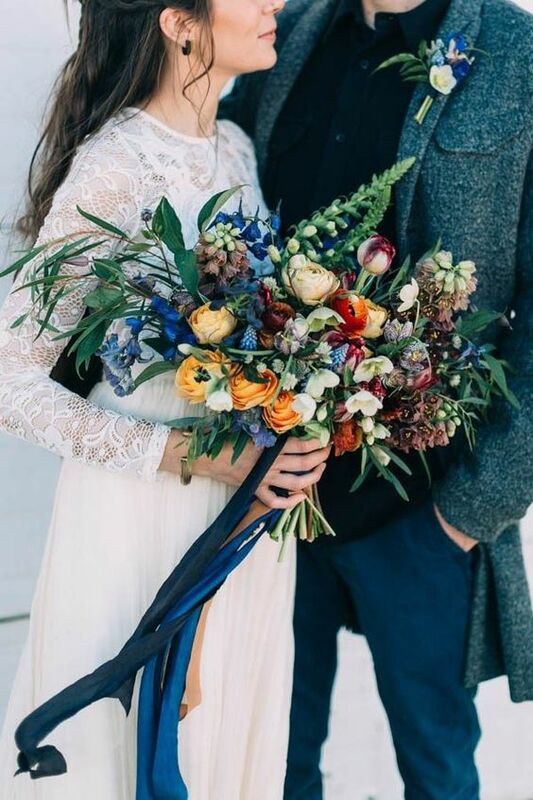 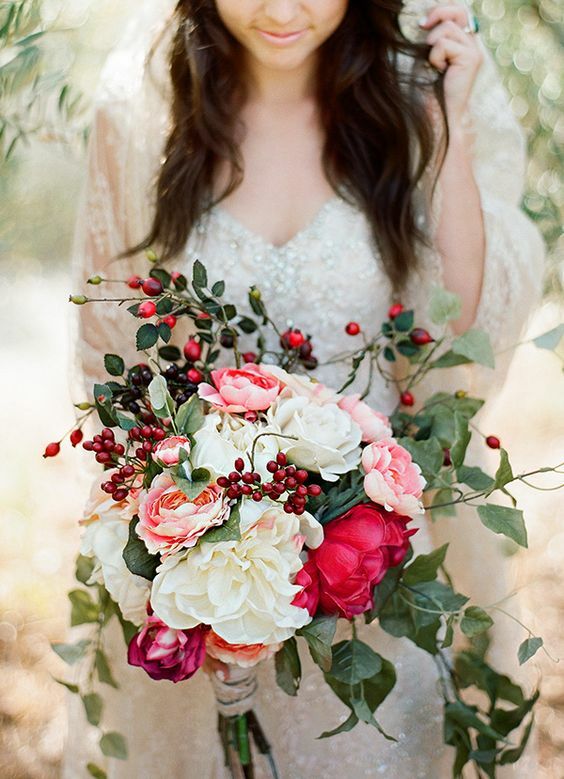 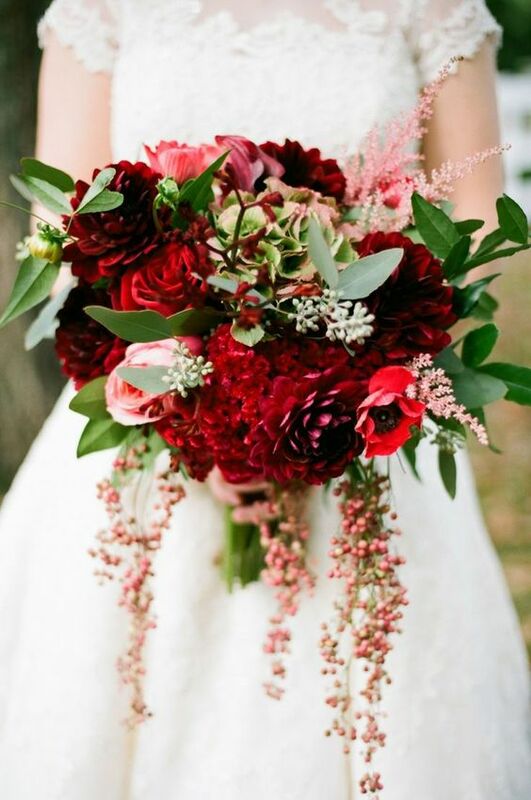 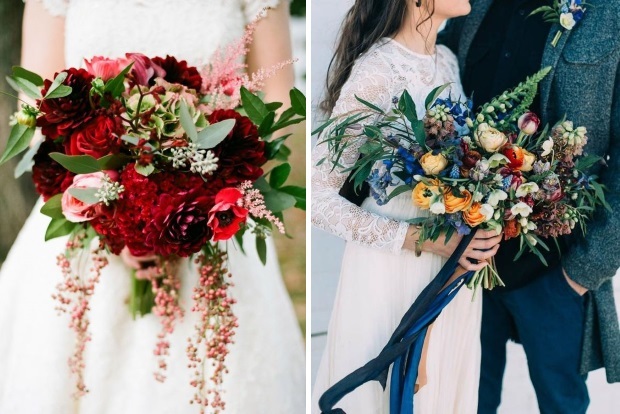 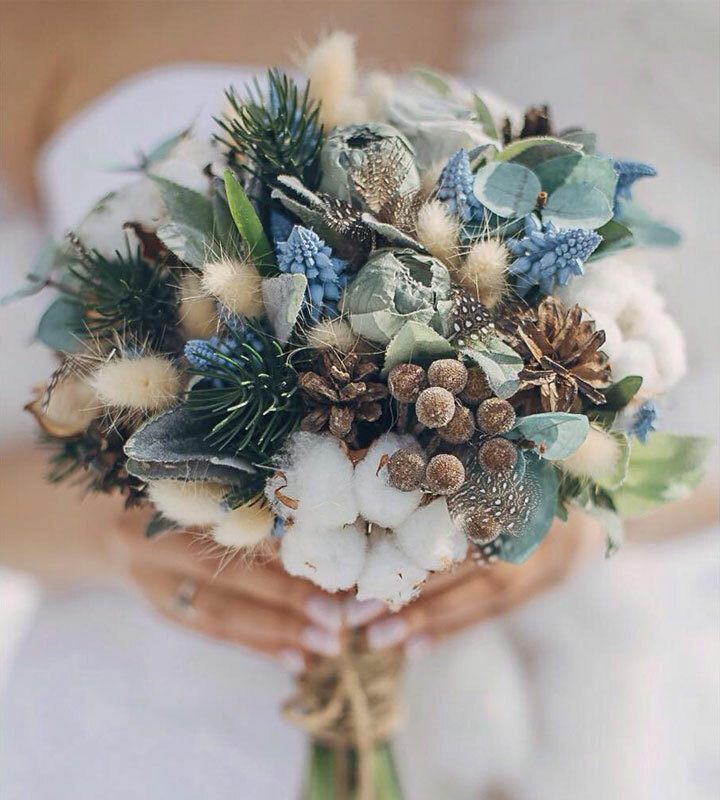 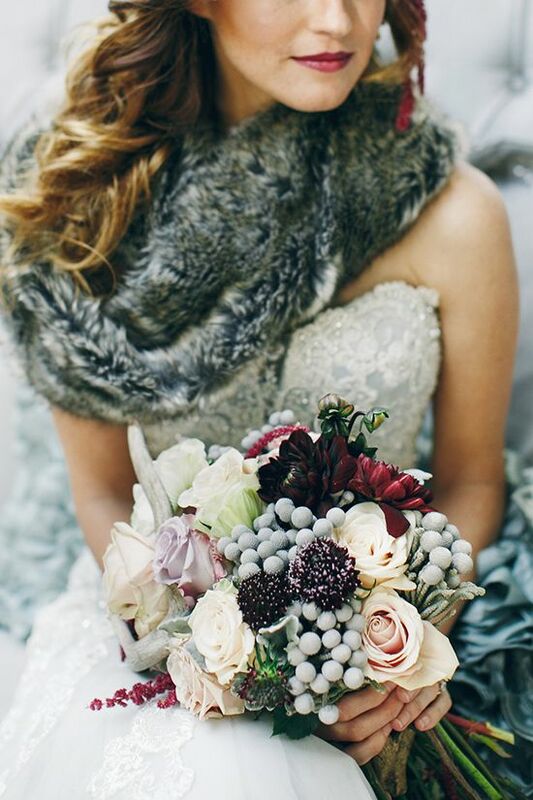 Winter wedding bouquets benefit from a host of beautiful textures and colours, and there are so many styles and sizes to experiment with that winter bouquets can be the most unique of the wedding season florals. 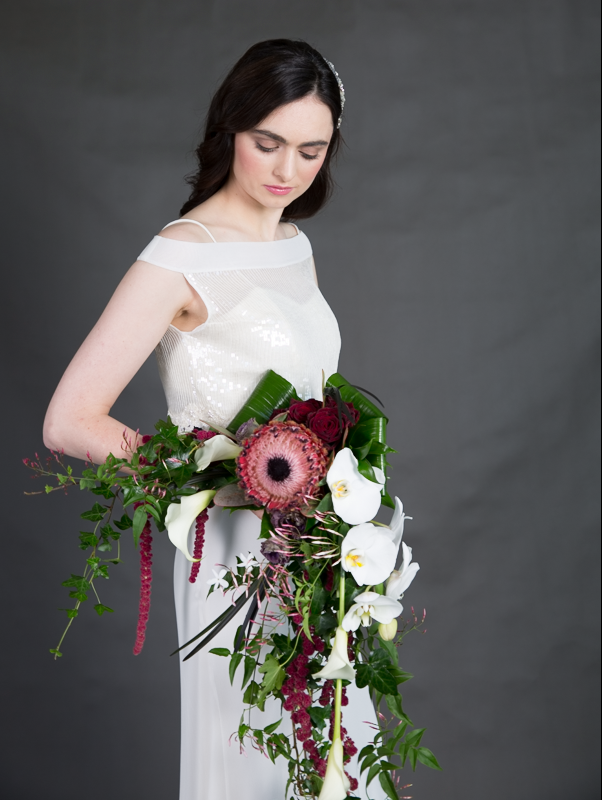 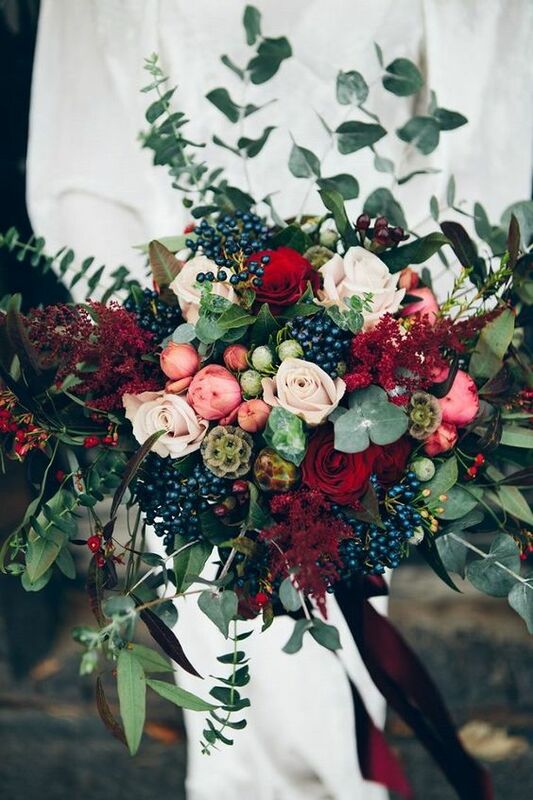 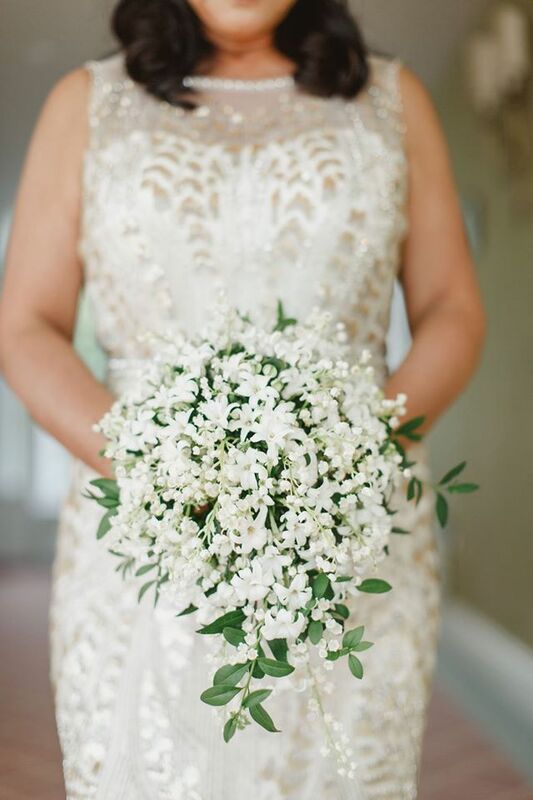 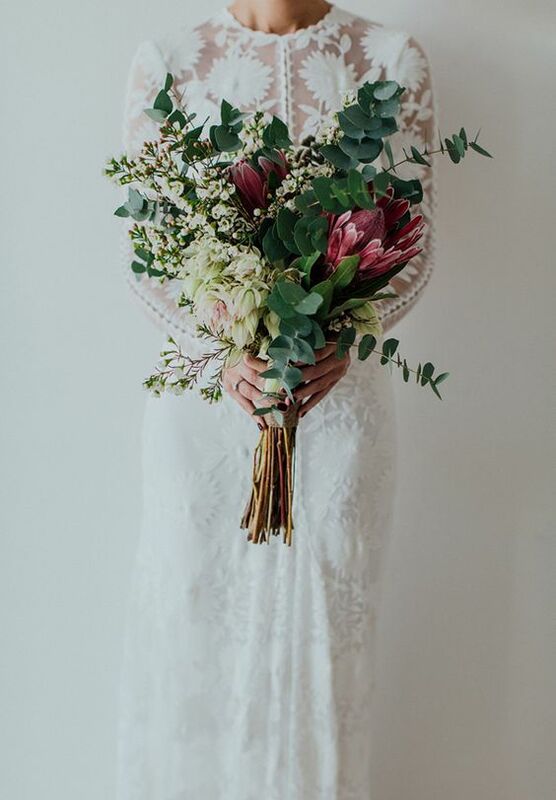 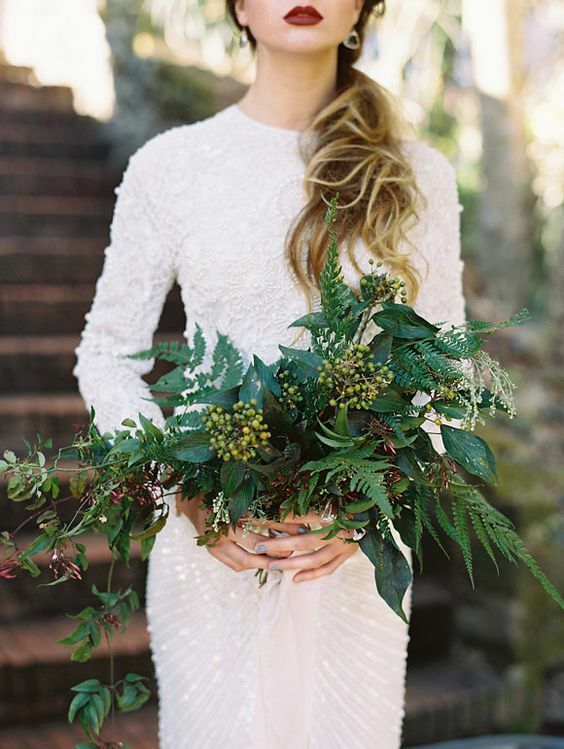 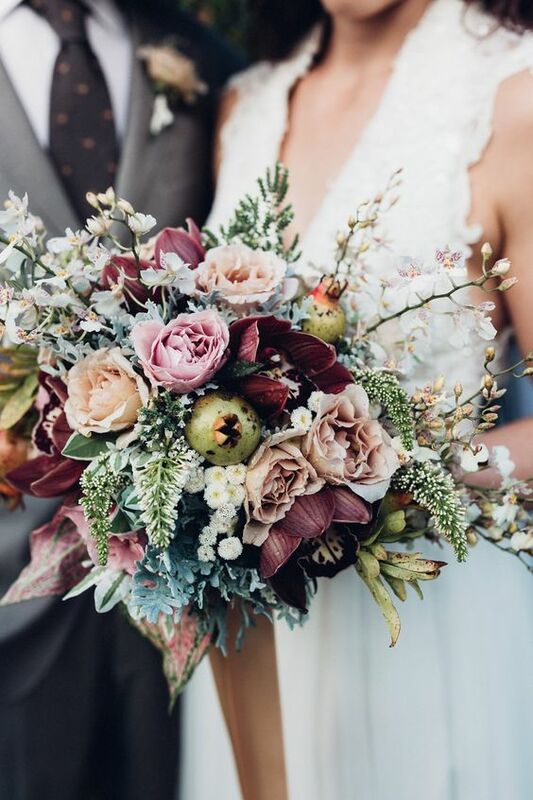 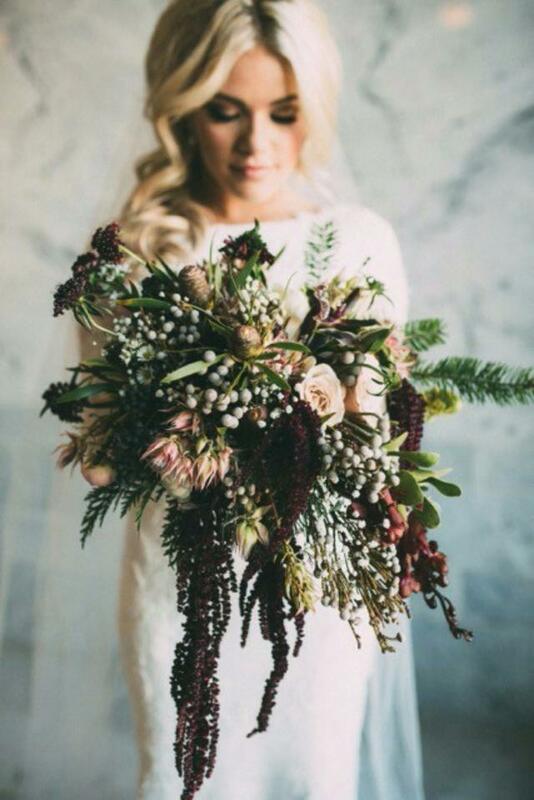 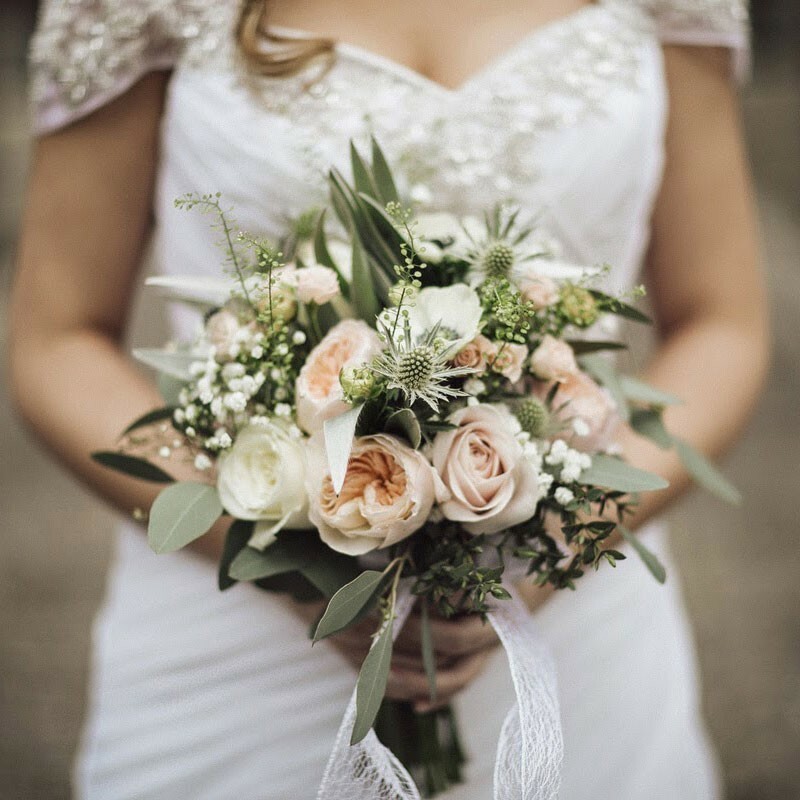 This year we’re loving fern and foliage bouquets – and if you really want to be in season try using some fir tree leaves in your bouquet like the image below – we also always have a special place in our hearts for anything berry-related but our favourite bold, gothic, statement look is a striking Protea surrounded by stunning wild flowers, plenty of foliage and maybe a pine cone or two. 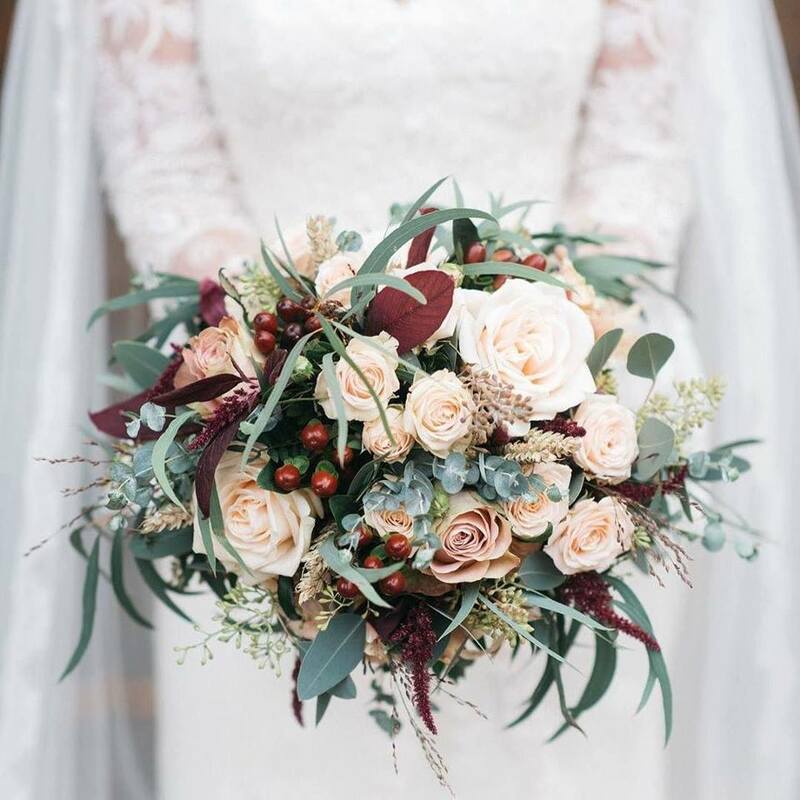 For help creating your own awesome autumnal bouquet, firstly check out our recent floral features here – and then find the right person to create your florals with flair in our Irish florist directory here! 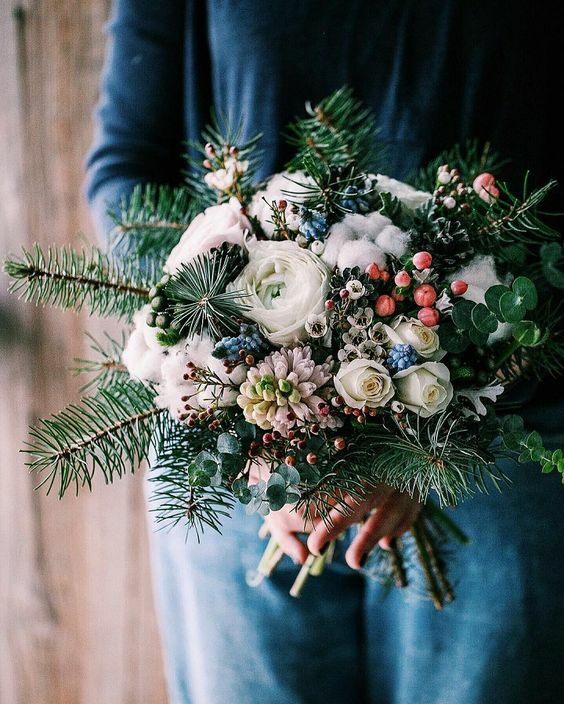 What Flowers are in Season for Winter? 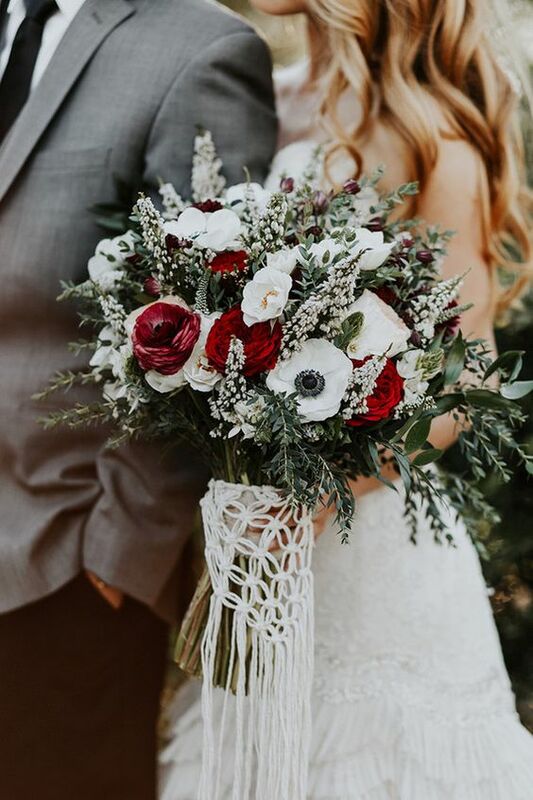 Amaryllis, Anemone, Camellias, Carnation, Casablanca Lilies, Cattleya Orchid, Eucharis, Germini, Gloriosa, Hyacinth, Holly, Iris, Jasmine, Mini Gerberas, Muscari, Narcissus, Orchids, Poinsettias, Protea, Roses, French Tulips, Viburnum.